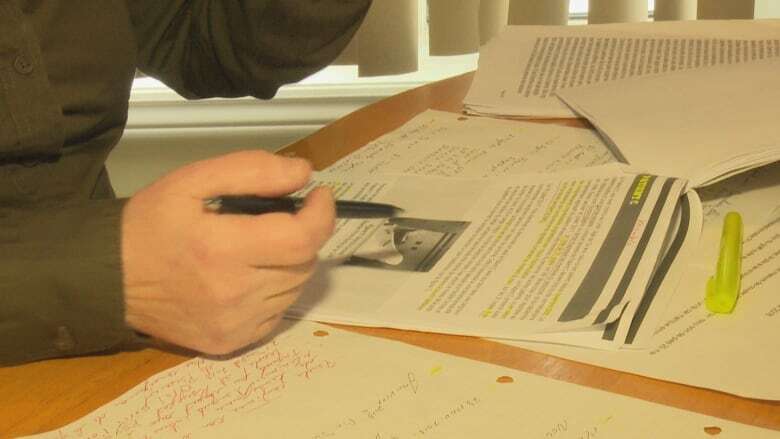 The sister of a patient at the Restigouche psychiatric hospital said she was flabbergasted to learn how her loved one had been treated there, after reading New Brunswick ombud's report last week. CBC is not revealing the identity of the sister to protect the patient's privacy. That patient is "Patient C," one of the five cases listed in the scathing report made public by Charles Murray. The incident that prompted the ombud complaint dates back to July 2017. 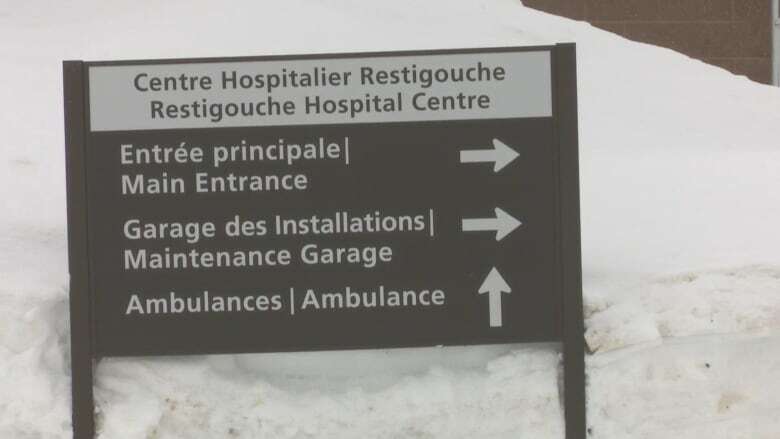 The woman became agitated when staff at the hospital in Campbellton were giving her a bath. She had been at the hospital for nearly 20 years for severe anxiety and behavioural problems and had a history of self-harm and aggressiveness. That day, a code white was called, but the situation escalated quickly — resulting in a staff member putting his fist on her face to hold her down, submerging her head under soapy water. The report described that particular employee as someone who "likes to scare and torment patients." Nine different employees were around the bath and witnessed the incident. One of them left the room in tears. The sister first got wind of the incident a month later. 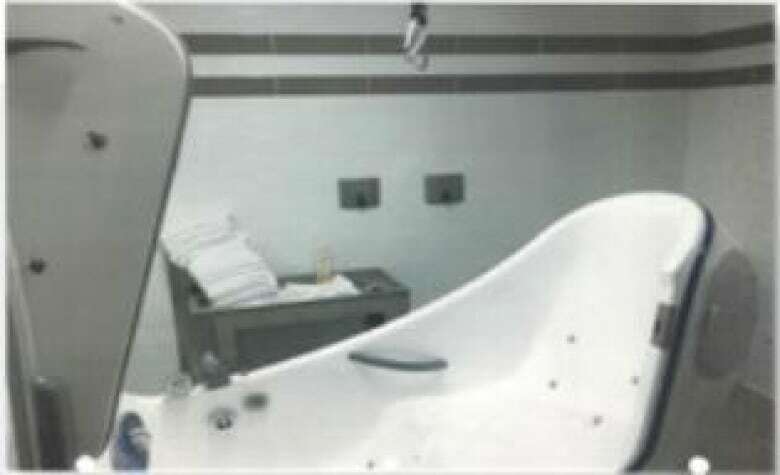 She received a phone call from hospital management to tell her an internal investigation was being launched, after one of the employees who witnessed the incident made a complaint against the one who allegedly submerged the patient's head under water. He was suspended with pay for two weeks. But then she was told the internal probe concluded he had been been "a little rougher than usual," but that it was impossible he could have submerged her head under the water. The employee was reinstated. The patient's sister believed the version she was told. "I was naive," she said. She did, however, make a complaint to the provincial ombud about the incident, and his report confirmed her worst fears. "I was flabbergasted," she said, recalling her reaction after reading Murray's report last week. "I was in tears, I was frustrated. I lost all confidence in the transparency of the hospital." Last week, a former nurse testified to a culture of silence and intimidation at the facility, where employees were often pressured to change their accounts of events to protect each other. Vitalité CEO Gilles Lanteigne said while he could not comment on specific cases, families who were worried could always talk to him. The sister said that's exactly what she did, in September 2018. She met Lanteigne to express her concerns. "I don't have words to explain the extent of my worries," she said. "Especially for her safety, and her treatment." "I have the impression she is in a mental asylum, rather than a psychiatric unit." She said restraints are used on her sister almost 365 days a year, even in room. Her worry is that many more incidents are going on unreported. Her sister's case is too complex for her to live in the community, and she feels she is out of options, short of calling the RCMP. "My biggest wish is that I could go and take my sister — take care of her. But it's impossible." 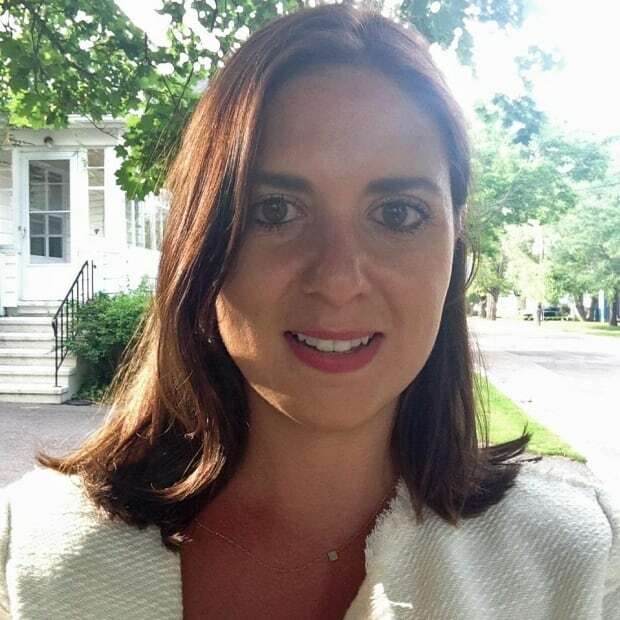 Gabrielle Fahmy is a reporter based in Moncton. She's been a journalist with the CBC since 2014.